How Do You Calculate the Accounts Receivable Turnover Ratio? The accounts receivable turnover is a ratio that is used to calculate just how effective a company is at extending credits and collecting debts. It can be calculated by dividing net credit sales by average accounts receivable and is typically calculated on an annual basis. Accounts receivable turnover sounds like one of those complex accounting concepts that can make your head spin, but understanding and using the concept to improve your business isn’t really that hard. 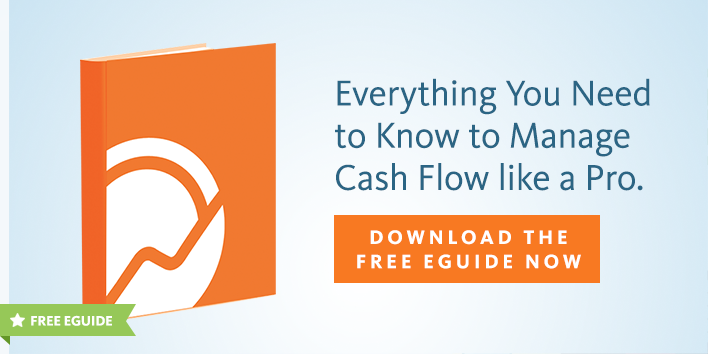 We’ll uncover what you need to know about accounts receivable turnover below. Accounts receivable turnover is a ratio used to measure how effectively a company uses customer credit and collects payment on the resulting debt. It is calculated by taking your net credit sales divided by average accounts receivable for the tracking period. So, what does that mean in simple terms? Are you giving your customers credit that is being paid off quickly? Accounts receivable turnover ratio = net credit sales divided by average accounts receivable for the tracking period. Keep in mind that only credit sales are accounted for in the formula—cash sales are not important in this calculation since you’re looking at the effectiveness of your credit. Lower numbers of collections equal lower ratios, while higher numbers of collections equal higher ratios. For example, let’s say your company had $100,000 in net credit sales for the year with an average receivables of $25,000. Your accounts receivable turnover ratio would be 4 (100,000/25,000=4). In this example, a ratio of 4 would mean that your company is collecting its average receivables four times a year, or cycling through your accounts receivable once a quarter. The higher your ratio, the higher the likelihood that your customers’ debts are being paid quickly, improving your cash flow and allowing you to pay your company’s debts, such as payroll, quicker. Higher ratios also mean that it is more likely your company will eventually receive payments for debts instead of writing off bad debts. This is a signal for a financially healthier business in general. In addition to calculating the likelihood and speed of the payments you’ll receive, the ratio can also help you determine how well your company is handling credit policy and practices and managing customer debt. You receive payment for debts, which increases cash flow. Your collections methods are effective. You’re extending credit to the right kinds of customers, meaning you don’t take on as much bad debt. 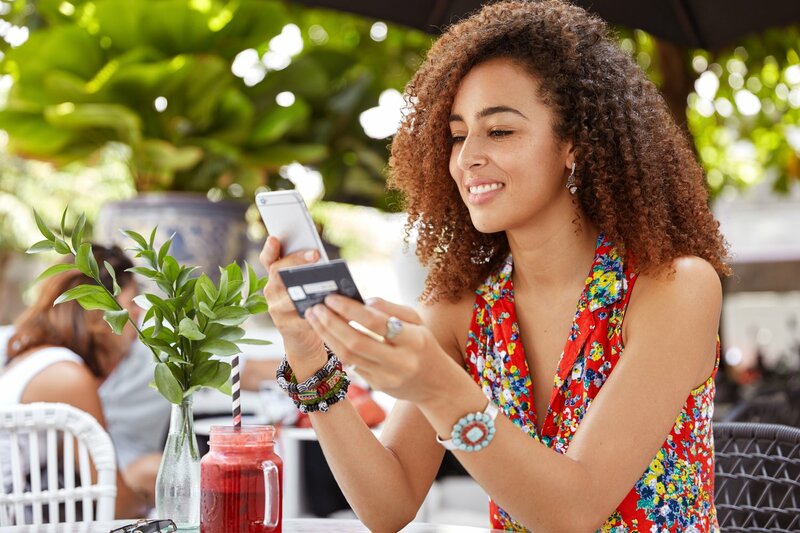 Your customers are paying off debt quickly, freeing up credit lines for future purchases. Collections policies may not be effective. You are giving credit too leniently. Bad or uncollectible debt is hurting cash flow. Your customers may be struggling to make payments, making it less likely that they will make future purchases. By tracking accounts receivable you can find where your business has opportunities to improve policies and the bottom line. 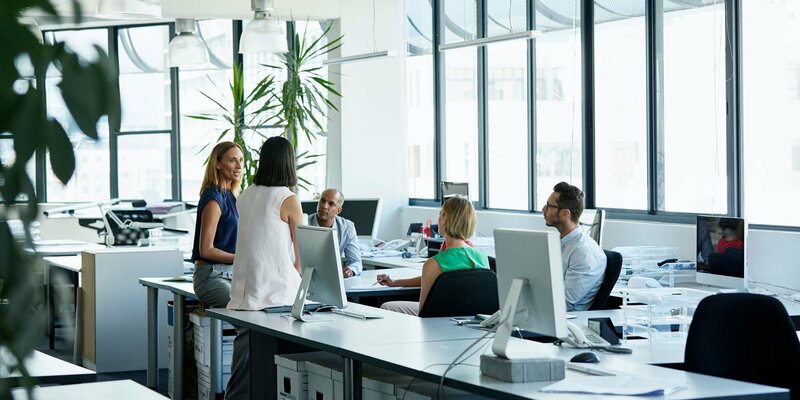 By tracking over time, you can get a clear view of how your business extends and collects credit and determine whether the trends are moving in the right direction year after year. Some lenders might look at your accounts receivable turnover to determine if working with your business is a good idea. When comparing two very similar businesses, the one with a higher receivables turnover ratio may be a smarter investment. Your accounts receivable turnover ratio can be very important in your business management and planning. 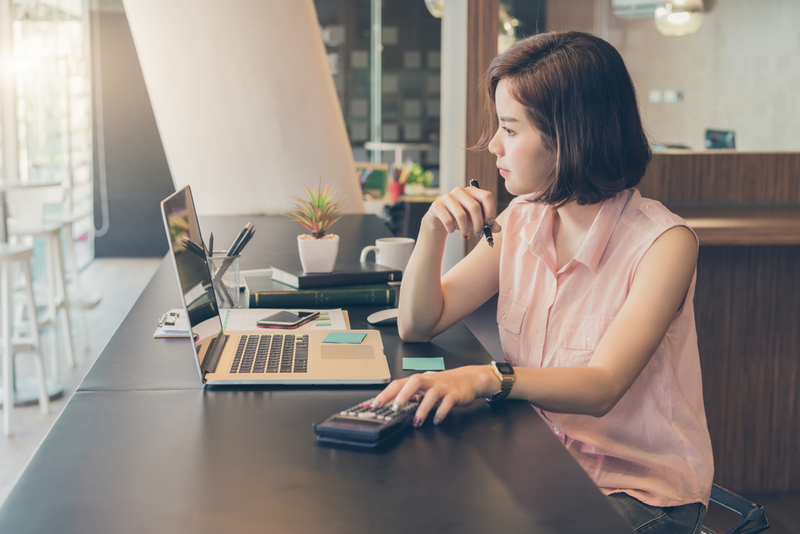 By learning how quickly your average debts are paid, you can try to determine what your cash flow will look like in the coming months to better plan your expenses. Addressing collections issues to improve cash flow can also help you reinvest in your business for additional growth. Improving your ratio can also help you gain a business loan, as many loans use accounts receivable as collateral. By improving your turnover ratio, you can improve the level of collateral you can offer and potentially your loan terms. You can improve this ratio by making collections policies more aggressive to collect on more payments, or by offering incentives to customers who pay quickly. 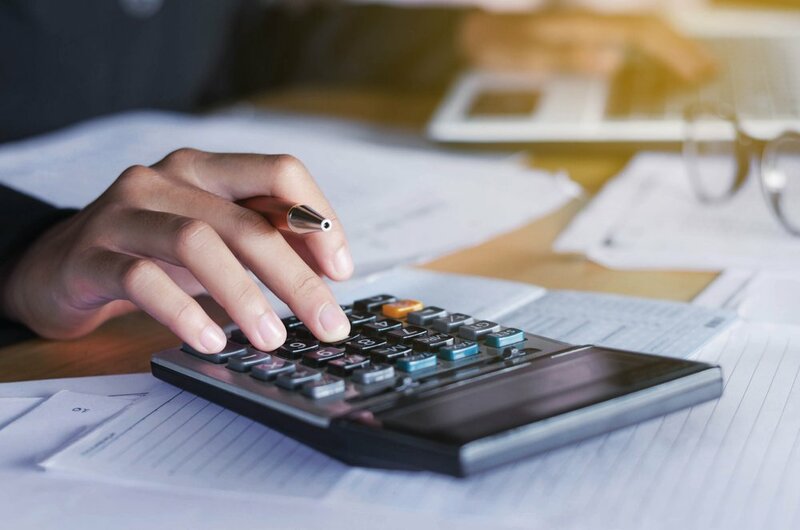 Your accounts receivable turnover ratio is a number every business owner extending credit should understand because it helps fine-tune your business policies, but there are other factors that should also be considered. While you generally want a higher turnover ratio, one that is too high may mean that your credit policies are too aggressive, which can lead to upset customers or a missed sales opportunity from a customer with slightly lower credit. Make sure to consider other measures, such as customer satisfaction. It is also important to note that a low accounts receivable turnover ratio may indicate additional problems in your business that are not due to a credit or collections processes. When companies fail to satisfy customers through shipping errors and products that malfunction and need to be replaced, your company’s turnover may slow. Instead of assuming the blame for your low ratio is your credit practices, you should evaluate your entire process. Though this metric can be incredibly helpful in assessing how long it takes your business to collect on credit. And because of the time value of money principle, you lose money the longer it takes to collect on credit sales. But with any metric, there are always limitations to consider before using it. First, accounts receivables turnover ratio can help you spot trends, but it does not help you identify bad customer accounts that may need extra review, such as those that are far past due. Your ratio is an average and can be skewed by customers who pay exceptionally quickly and by accounts that pay extremely slowly. Additionally, accounts receivables can vary throughout the year, which means your ratio can be skewed simply based on the start and end point of your average. You should also look at account aging to ensure your ratio is an accurate picture of your customers’ payment. Lastly, when it comes to comparing different companies accounts receivables turnover ratios, only those companies who are in the same industry and have similar business models should be compared. Comparing the receivables turnover of companies of varying sizes or capital structures is not particularly useful and should be considered with a grain of salt. By understanding your accounts receivable turnover ratio, you can quickly identify issues in your business’s credit practices and help improve cash flow. The faster you get paid, the better. Though this metric is not perfect, it is a good way to access the strength of your credit policy and your efficiency when it comes to accounts receivables. Work on improving this number, and you can easily improve the health and growth of your business. 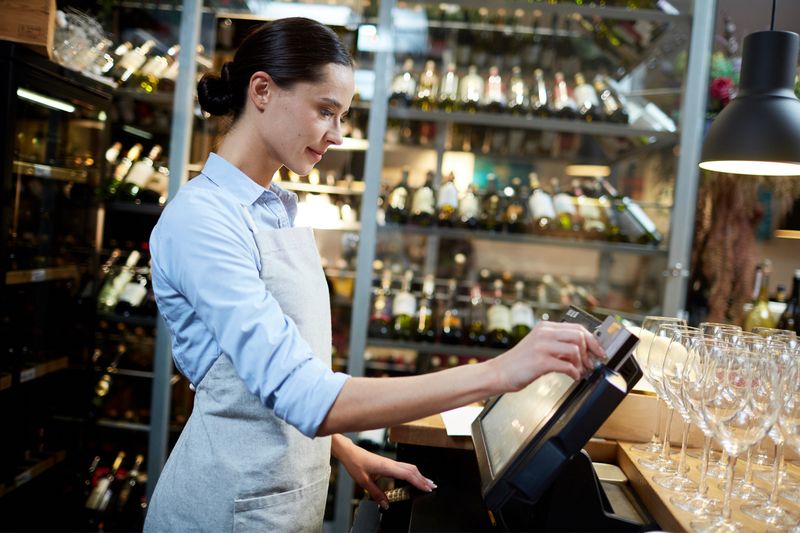 Is ShopKeep POS Right for Your Business?